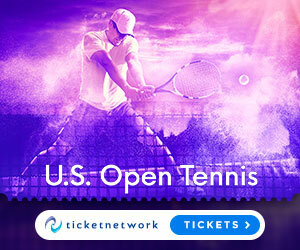 The lights were bright tonight on Grandstand as Frances Tiafoe upsets Adrian Mannarino, in R1 of the 2018 US Open and claims his first ever main draw victory. 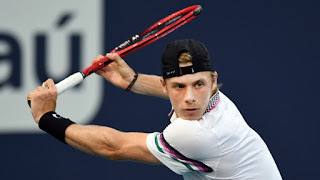 Watch as #NextGenATP American Frances Tiafoe and compatriot Denis Kudla celebrate a championship victory by their favourite hockey team, the Washington Capitals. Watch highlights as Marin Cilic battles past Gilles Muller in three sets, while Sam Querrey and Frances Tiafoe also moved on at the Fever-Tree Championships on Wednesday. Watch as Frances Tiafoe scrambles before finding just enough space for a forehand winner during his match against Leonardo Mayer at the Fever-Tree Championships. Frances Tiafoe produces a stunning backhand volley to ward off break point against Tomas Berdych. Frances Tiafoe goes undercover to prank fans as he scans tickets on the gate at the Miami Open. 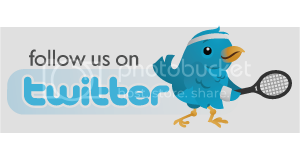 Are they fooled? Frances Tiafoe discusses his victory over Kyle Edmund in the second round of the Miami Open. Watch highlights of the 2018 Delray Beach Open final, featuring Frances Tiafoe capturing his first ATP World Tour title over Peter Gojowczyk. 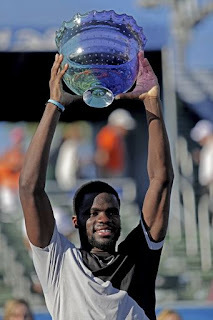 Frances Tiafoe scored a 6-1, 6-4 victory over Peter Gojowczyk to win the Delray Beach Open 2018 title. Tiafoe is the youngest American to win a title since Andy Roddick at 19 in 2002 in Houston. He fell on his back in celebration and cried as he hugged his father. "Now I'm in a position not only to help myself, but help fund my family," Tiafoe said. 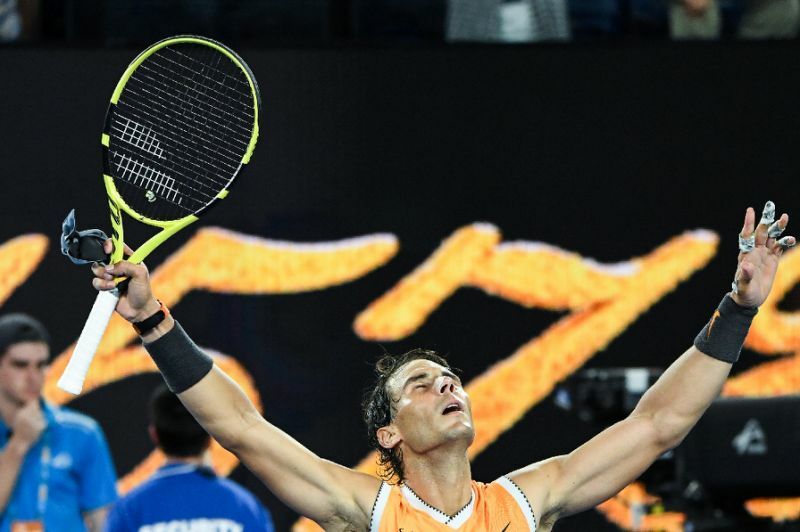 "It's an unbelievable place to be in and it's bigger than tennis." Frances Tiafoe remembers the mind games and the tension as he prepared to face his idol, Roger Federer, for the first time in Miami last year, in this edition of My Story. 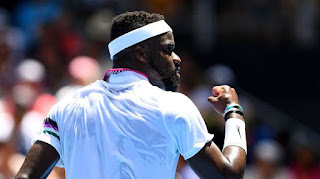 Francis Tiafoe reached the semifinals of the Delray Beach Open on the eighth match point, beating Hyeon Chung of Korea 5-7, 6-4, 6-4 on Saturday. 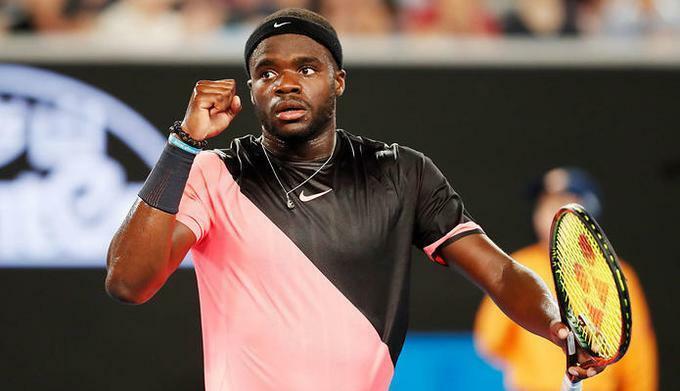 Tiafoe failed to take advantage of three match points on Friday night before rain delayed the match. Frances Tiafoe saved 14 of 16 break-point chances to edge No. 2-seeded Juan Martin del Potro 7-6 (6), 4-6, 7-5 Thursday night in the second round of the Delray Beach Open. Tiafoe hit 17 aces and won a three-setter for the fourth time this month. No. 8 Chung Hyeon became the highest-seeded player to reach the quarterfinals when he eliminated Franko Skugor 6-4, 7-6 (4). American Jared Donaldson beat Denis Shapovalov of Canada, 7-6 (6), 4-6, 4-6. 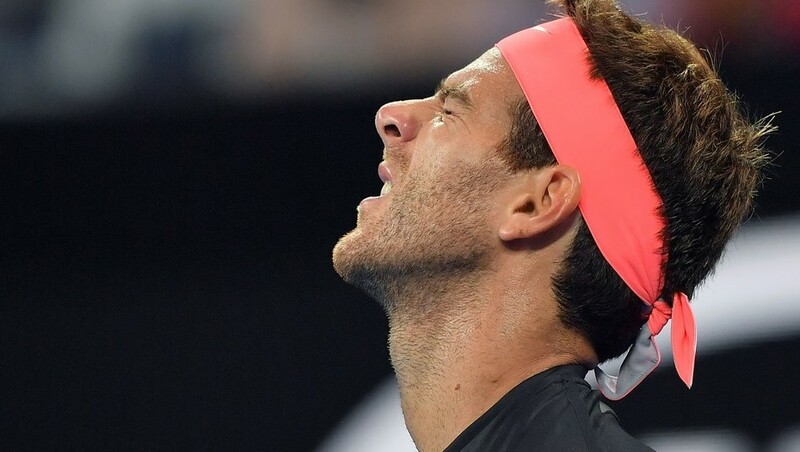 Juan Martin del Potro beats Frances Tiafoe in first round at the Australian Open 2018. Cilic puts the first point on the board for Team Europe at the Laver Cup. The Laver Cup delivered world class entertainment on day one with team Europe winning three of the four matches.